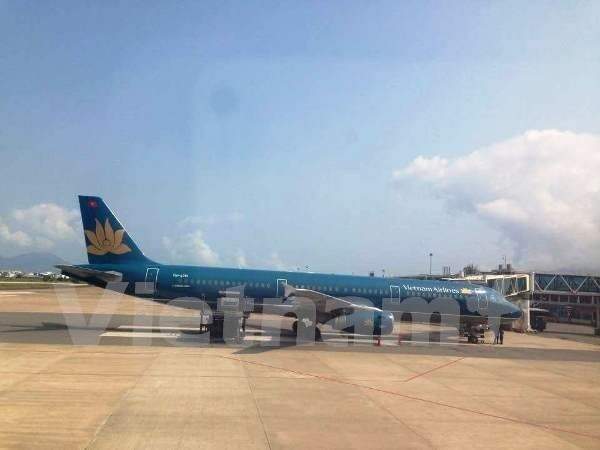 The Vietnam Airlines on September 5 held a ceremony to inaugurate the Pleiku airport upgrade project in the Central Highlands province of Gia Lai, enabling the airport to serve up to one million passengers per year. The project includes expanding the airport’s runway, building aprons to accommodate two A321 aircraft, and upgrading the lighting system and the passenger terminal. With the upgrade, the airport is capable of handling A320, A321 and Boeing 737 aircraft, improving passenger services. Addressing the event, Public Security Minister General Tran Dai Quang, who is also head of the Steering Committee for the Central Highlands Region, said the project is significant to the socio-economic development of the country and the Central Highlands region in particular.